If your flat felt roofs are looking old, worn or prone to leakage then contact Dunelm Roofing for honest, free, friendly advice. Felt roofing combines strength and durability with an aesthetically pleasing finish and provides long-lasting, reliable results. Our team work throughout Boldon Colliery and surrounding areas providing our customers with first class installations and highly effective and affordable repairs of these systems, always working to the most premier standards. 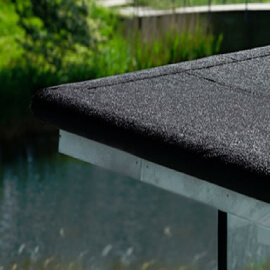 Whatever your individual specifications, you can be sure we will have the ideal flat roof solution for you and our wealth of experience guarantees a result you will be more than happy with. 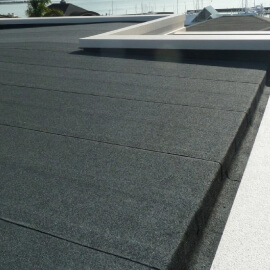 So for more information and to receive a free quote, contact the professionals at Dunelm Roof Specialists today!